InFocus, the global leader in the digital projection along with American Technologies, Inc. (ATI), one of the leading I.T. distributors, has launched the new InFocus product line at Makati Shangri-la Hotel on April 7, 2010. The event dubbed "Zoom 2010" presented the vast array of features that attest why InFocus is still the no.1 and the leading projector worldwide. In situations like business meetings, conferences, ceremonies and academic settings, projectors are a high priority to make presentations a visual delight and an informative one as well. Teachers and business leaders are encouraged to use powerpoint presentations, instead of just using the traditional board work, cartolina/manila paper visual aides. Overhead projectors can also sometimes be limiting, and thus presentations cannot make its full potential to attract the audience's attention. 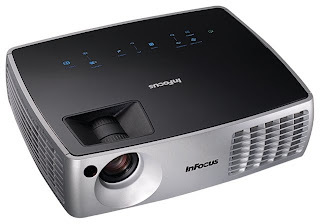 But with the new InFocus IN2100 and IN3100 projectors, expect that the features will bring more power and brightness in performance. The Zoom 2010 series showcases stunning quality, ultra powerful and superior brilliance packed in new sleek design. It supports various features like HDMI compatible with notebooks and HDTVs, DisplayLink for easy USB connectivity, Liteport for PC-free presentation, LiteShow II for wireless connectivity and ProjectorNet for managed multiple projectors. 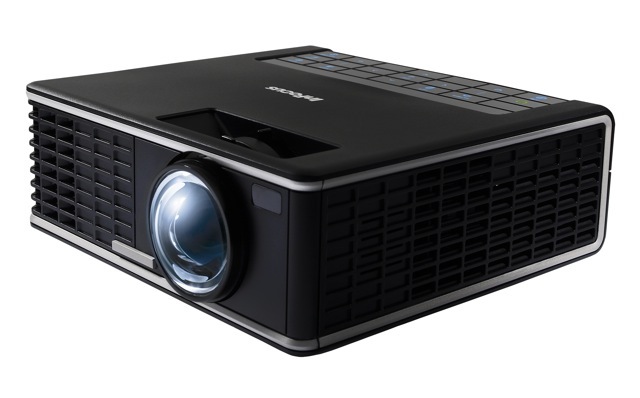 I have used projectors almost every week in my classes in the past years and it was very disappointing that many other brands cannot meet the expectations because their projectors are not even compatible with other PCs, laptops and other gadgets, besides having very limited features, shorter bulb lifespan and unclear lenses as a result to being continuously used. The IN2116 and IN3116 are widescreen models, ideal for smaller space for presentation. All new projectors in the IN2100 and IN3100 series offer a green-friendly Eco Mode for lower power consumption (you save electricity consumption by 30%) , and are designed to consume less than one watt of power in standby mode. 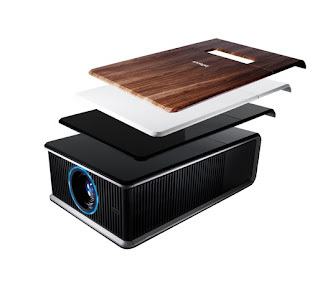 The projectors also offer the proven picture reliability of DLP technology from Texas Instruments, the InFocus BrilliantColor implementation for vivid colours, a filter-free, dust-resistant design for less maintenance. And the best part of it all (which is unsurpassed in the industry today) - it comes with a five-year limited factor warranty for reliable, worry-free operation. This means that the products come with a 5-year warranty for parts, 3-year warranty for labor and 1-year warranty for lamp replacement. Where can you find such an amazing and attractive offer in the market today? InFocus - Leader, Pioneering, Innovative (where bright ideas made brilliant).